The Advisors Alliance is based on the life of Sima Yi, a great politician and strategist that lived during the Three Kingdoms era. It revolves around his experiences in the Wei Kingdom and his complicated ploy for political power against Cao Cao. 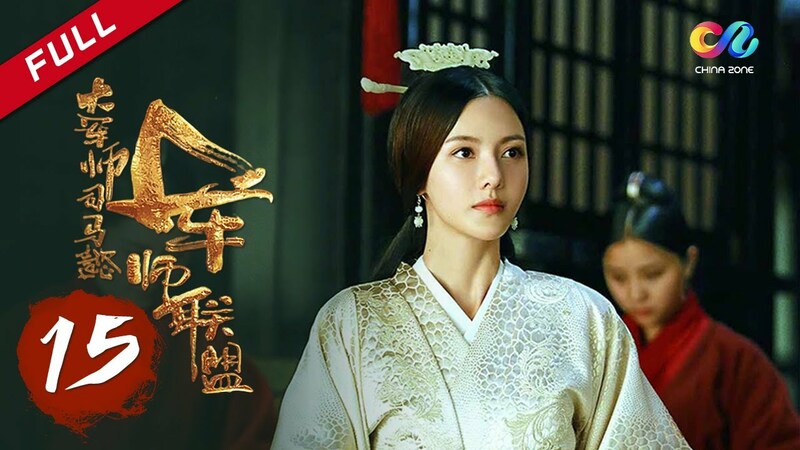 This project brings together a star studded ensemble of acting talents which includes Janine Zhang, Wu Xiu Bo, Liu Tao, Li Chen, Zhang Zhixi, Tan Tixin, Yu He Wei, among many others.